Prairieland Park’s agriculture facility opened in the fall of 2008. It includes a 100′ x 200′ indoor show ring, 2800 square ft. wash rack, and stabling for 175 10′ x 10′ box stalls. A show office, concession, and ample seating make this facility functional for all types of agriculture events. For your next show, clinic, or event, consider the Prairieland Park Ag Center. 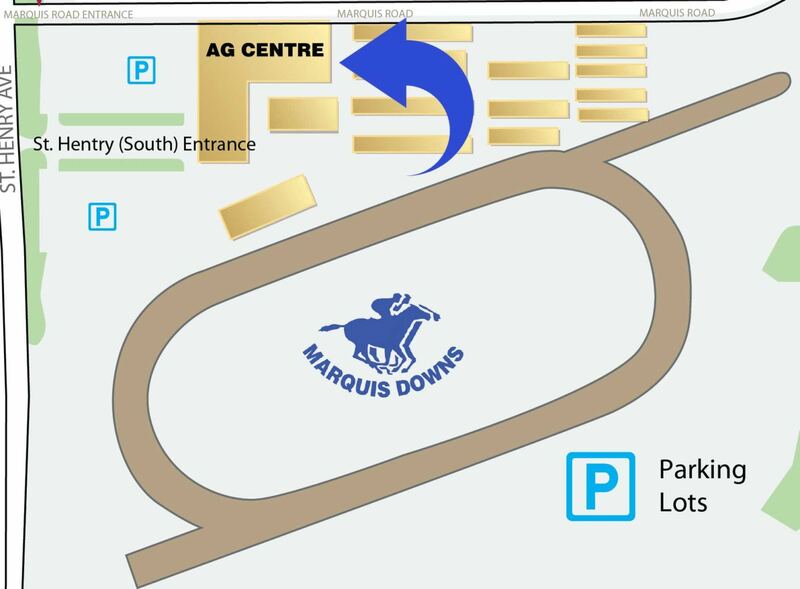 Prairieland Park Ag Centre is perfect for your next cattle event or horse show. Prairieland Park is located at the corner of Ruth Street and Lorne Avenue, Saskatoon, Saskatchewan. Take the Ruth Street exit off Idylwyld Freeway. There are entrances to the park off Lorne Avenue, Herman Avenue, and St. Henry Avenue. The Ag Center is located in the south west area of Prairieland Park. 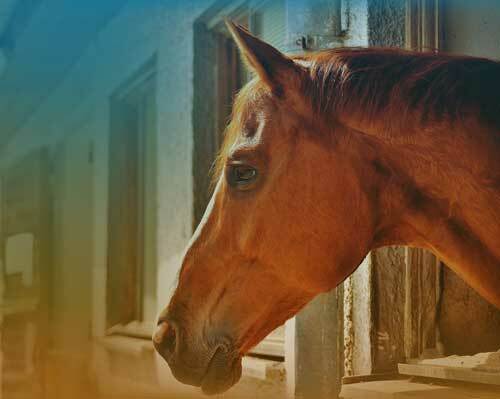 Contact information – all stalls must be labeled with participant’s name, veterinarian and phone number for emergencies. Show/Sale Ring – includes set up for a four day show, access to wash racks, judge’s stand and house sound. To use the facility only as assigned. All entrances, exits & doorways must be kept clear at all times. Smoking is NOT permitted in the facility. All alcohol consumed on Prairieland Park property must be provided by Prairieland Park and served in accordance with SLC regulations. Non compliance will result in removal from property and appropriate charges applied. All food & beverage services are to be provided by Prairieland Park. 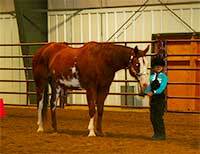 All show participants must label each stall with contact information for after-hour emergencies. Prairieland Park will be reimbursed in full for any/all damages of property caused either directly or indirectly by individuals permitted by the user to participate in the use of the facility. Use of motorized carts, scooters, gators, etc. indoors is strictly prohibited unless authorized by Prairieland Park Management or for medical reasons. Prairieland Park Management reserves the right to take all precautions and reasonable steps necessary to ensure the safety of the public, exhibitors and animals. All Prairieland Park equipment must be operated by Prairieland Park employees unless authorized by Management. All parking regulations must be adhered to, non-compliance will result in vehicle being towed. All livestock trailers and large equipment must park in designated areas. The use of staples, nails tacks, etc. To attach articles to stalls is strictly prohibited. Prairieland Park reserves the right to assign barn space.